Creating an online store is not a big deal nowadays. You will find hundreds of options in google if you search how to create an online store. But here the situation is different. Regular eBay buyers are habituated to purchase on your eBay store and well familiar with the looks and process. They will not like if you suddenly change it entirely or ask them to purchase from your online store which is nowhere compared to eBay store. It will result into flooding abandon carts. Meaning, the customer will come but will end up buying on eBay only. That is why we have a good news for you. 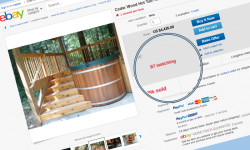 Now you can create an online store like eBay within a fraction of the time. You do not need to do it manually or hire costly designer and developers. All you have to do is just follow below steps and there you go. 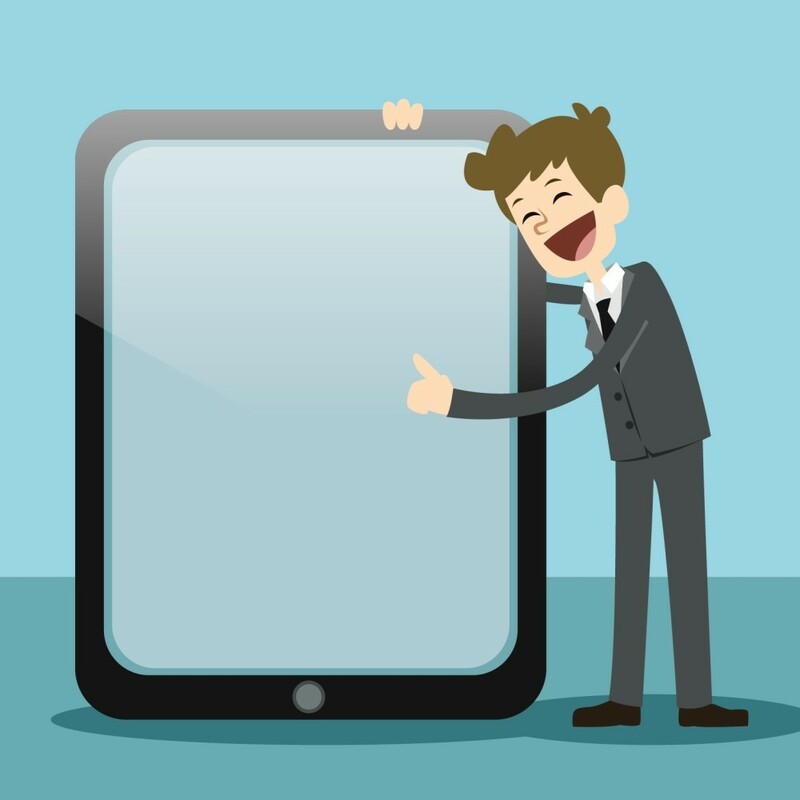 You will get all your eBay details, product images, and HTML product descriptions to your online store no matter how many products do you have. You will get them all. First, you need to create an online store selecting the theme as you like. It is totally free, you can try and play for as long as you want with your online store. Once you convinced and make your decisions, you can start selling immediately. 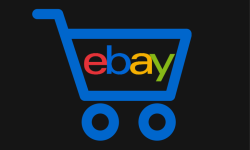 This is just a one-click process from the dashboard and you will be surprised to see all your thousands of eBay products into your online store. Well-aligned and perfectly assigned to the categories same as eBay. All the product images imported with the same resolution as on eBay. Ditto HTML description will be imported so that your online store would resemble your eBay store and you can convert eBay customers to your own customers. Maximizing the profit by saving a lot of money on transaction fees. Bar the seller limits and enjoy the freedom of selling independent. Why left your eBay customers behind when you can get them along with your products. 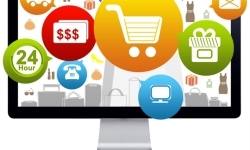 Import your eBay customers to your online store. Inspire them to purchase from your online store with attractive discounts and coupons and repeat that. In no time, you will realize your PayPal account is filling up. After you create an online store, got your eBay products- the next big thing is to start selling. Buy your domain name (www.example.com). Get it same as eBay store to recognize easily and get found in search results along with your eBay store. For example, if your eBay store name is amazing flowers, get your domain name same that is ww.amazinflowers.com. It will give you a good traffic and credibility with fewer efforts. The last and important step is to do marketing. You can not expect the traffic and sales to happen itself. You have to work for it. You have to invite visitors and eBay customers to come to your online store and buy products. You can give some freebies to the existing eBay customers if they buy from your online store. Mention your online store URL somewhere in the eBay or product description. Do not forget to put your visiting card in the product shipping box with your official email address. These small tips can be a game changer for your business. Business needs an expansion to grow. 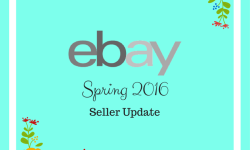 And for eBay seller, this is the best way to expand with fewer hassles and efforts. So what are you waiting for??? Go ahead and create your online store like eBay.